This time I'm posting two articles. 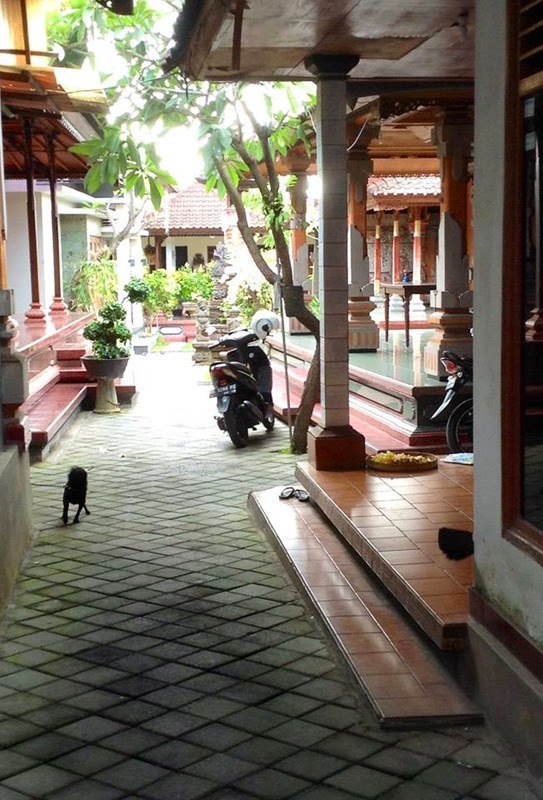 The first is about homestay accommodations in Bali. There has been a lot of questions about them to Asia Exchange. Since now I've been writing mostly just about villa accommodations because most of our students are living in villas. It's still good to remember that there also other options if you want to know more about the local culture. A couple of our exchange students choose a homestay accommodation instead of a villa which means that they're living with a local family in their home. I've interviewed Saara and Johan who are living in a homestay right now and they tell about their experiences in the article. The other article is about the head of Udayana University's BIPAS program Made Rajeg and the secretary of that same program Sri Rahayuni. All of AE students are studying in BIPAS program so they'll get to know with Rajeg and Rahayu who are really great people and who care about our exchange students. In the article Rajeg and Rahayu tell about their backgrounds etc.